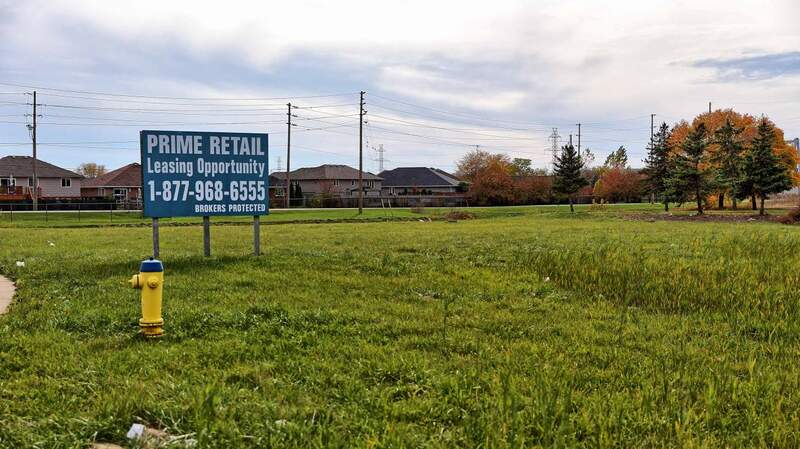 61 & 65 Roy St.
1099 Finch Dr. is a 1 Acre plot of land ready to be developed for a retail or commercial tenant. The land is located in Sarnia, Ontario in a prime retail market. 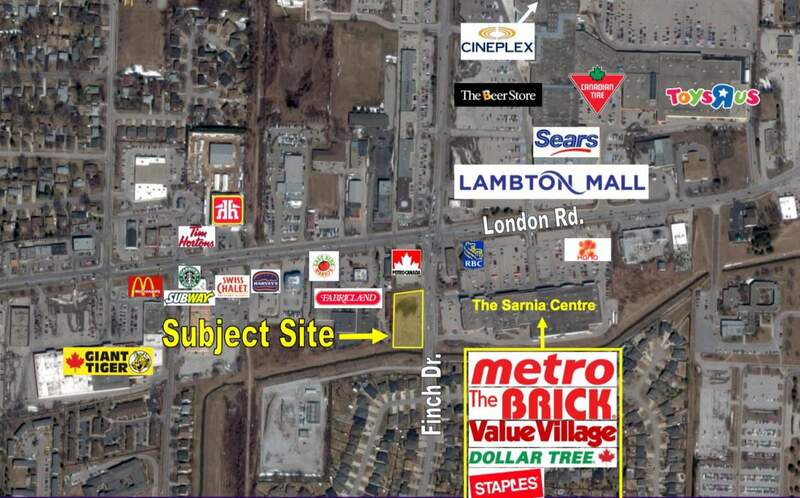 The land is shadowed by Metro, The Brick, Staples, Dollar Tree and many more and located across the street from Lambton Mall. The land is suitable for a 1,200-13,000 Sq.Ft tenant, suitable for medical, dental, retail, restaurants, and other services. 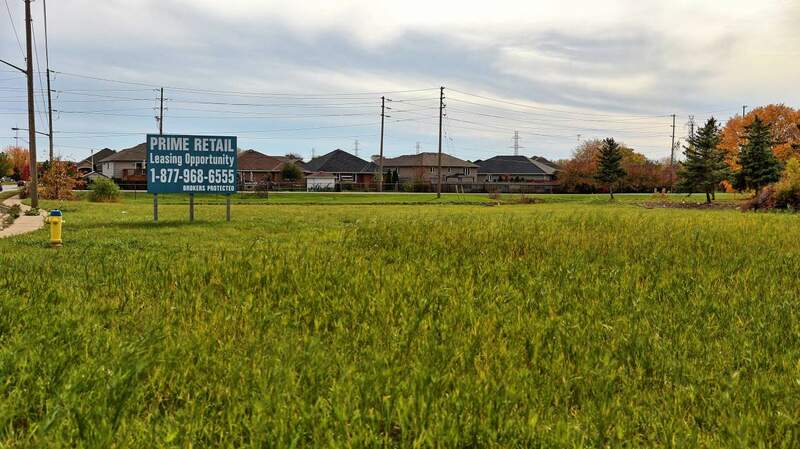 This prime retail development land is located in the commercial hub of Sarnia. The land sits at the interface of a residential neighbourhood and retail dense London Rd. Anchored by the Sarnia Centre, this land benefits from its proximity to such brands as The Brick, Metro, Value Village, Staples, and Dollar Tree.